Grace Upon Grace is the radio teaching ministry of J. 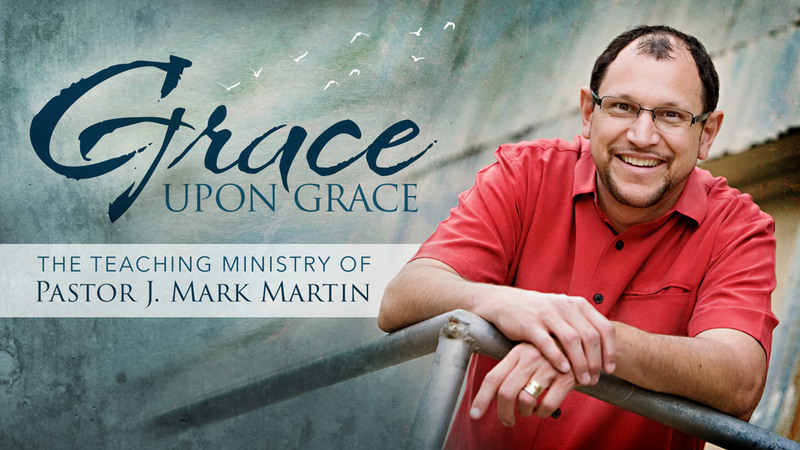 Mark Martin, Senior pastor of Calvary Community Church in Phoenix and Glendale, Arizona. Discover God’s plan for your life as Pastor Mark unfolds the Bible verse by verse in clear, enjoyable messages. His love of the Word and excitement to share it is contagious! Join our large broadcast family listening on radio stations across the country or to his archived messages and podcasts.